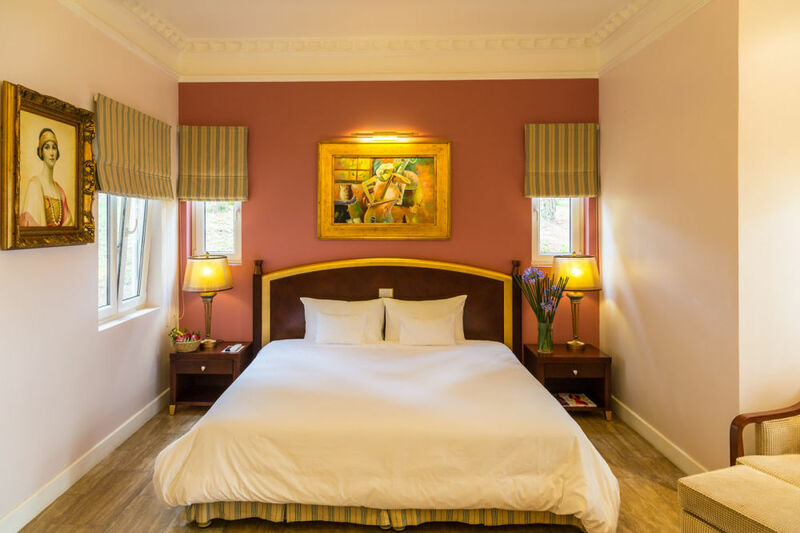 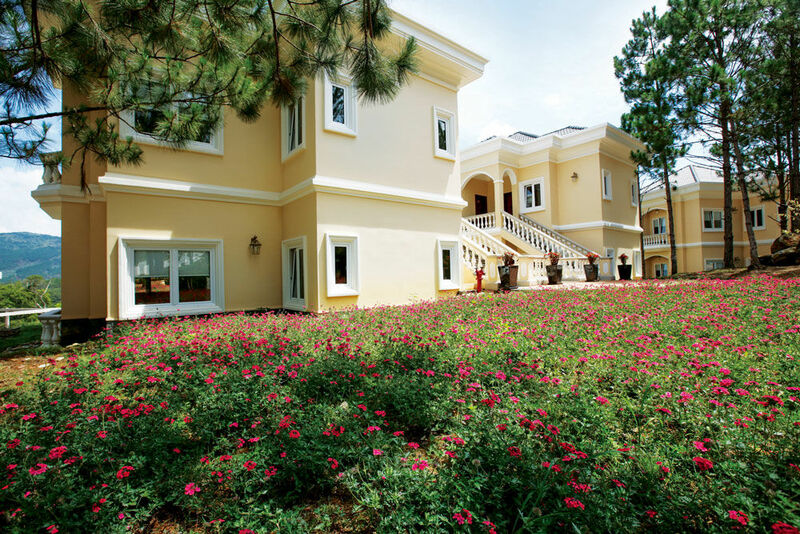 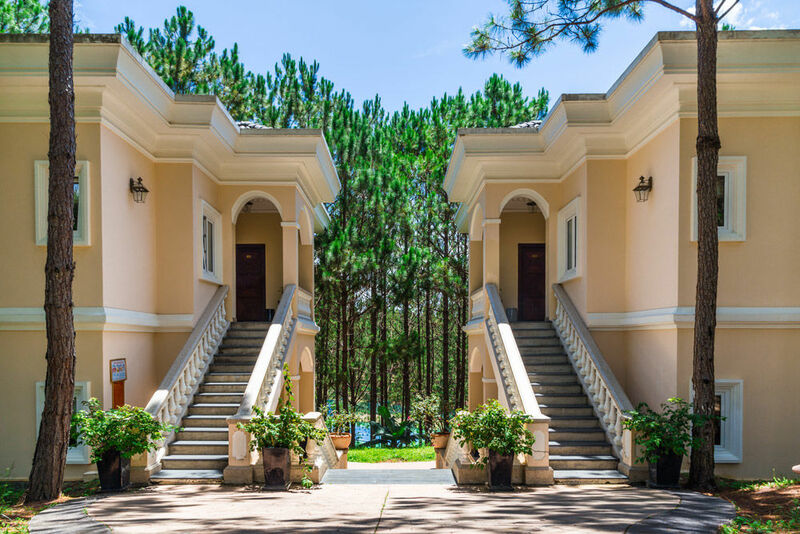 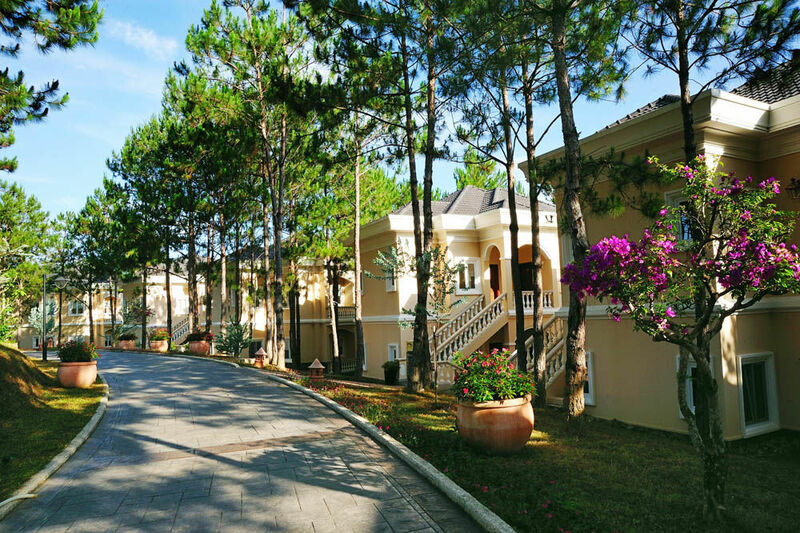 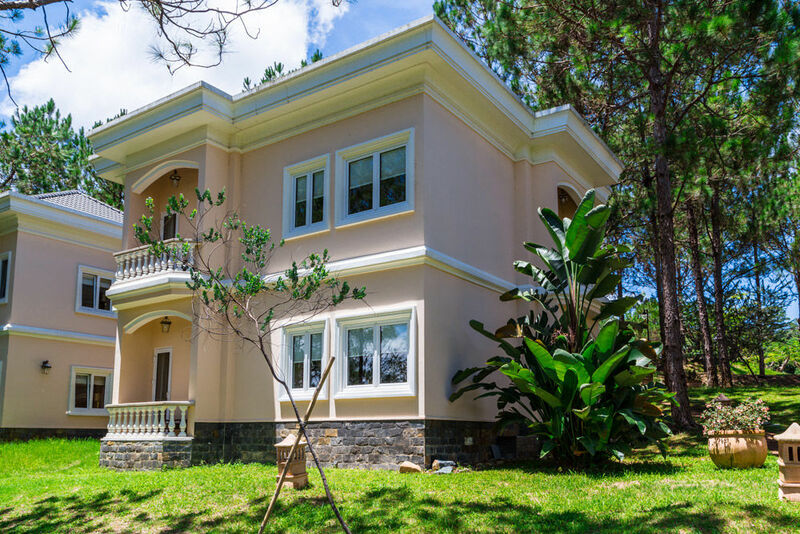 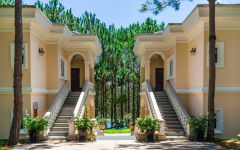 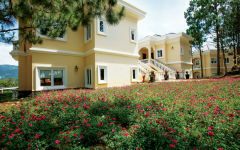 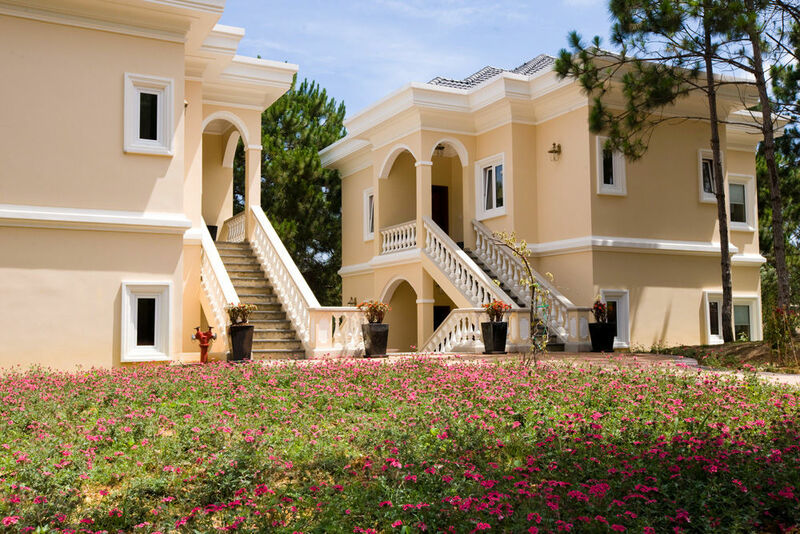 Named after a famous flower of Dalat, the Mimosa wing offers 10 separate villas with a total of 40 rooms with Garden View. 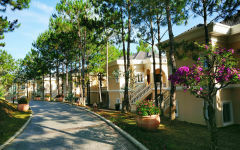 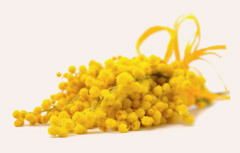 The Mimosa block is usually set up with 40 twin-bedrooms. 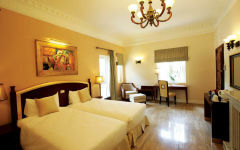 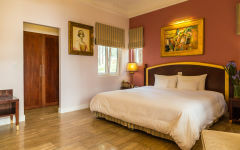 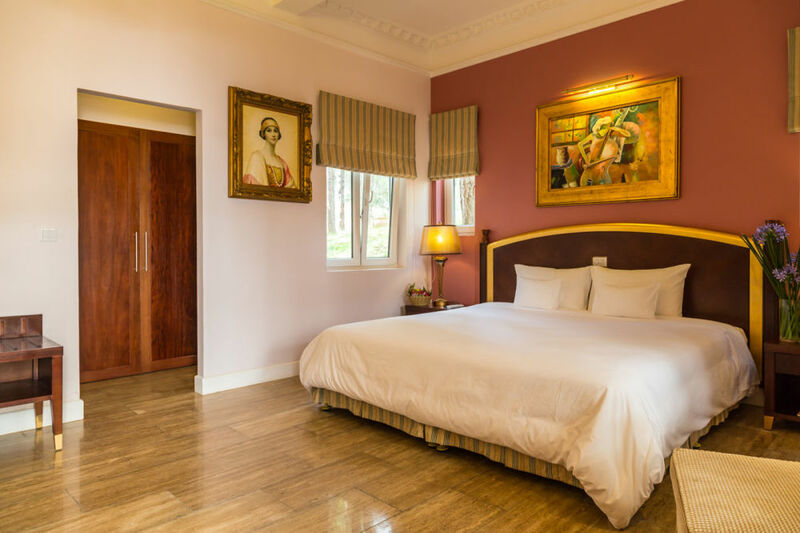 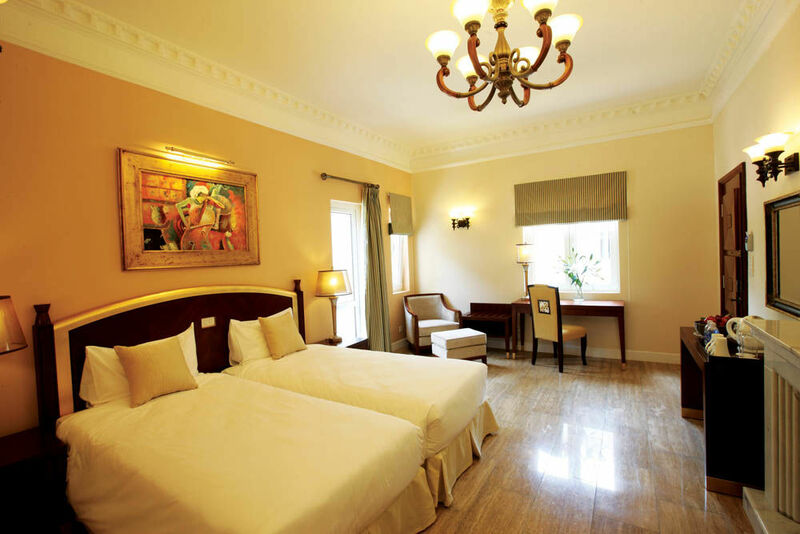 The single beds can also be prepared as a King Size bed to make double bedrooms. 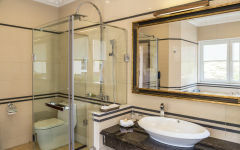 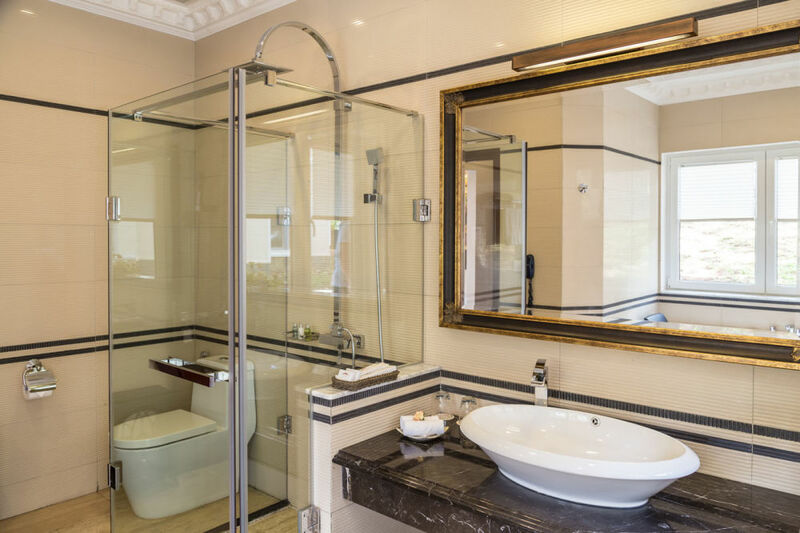 Each room is 40 m2 big, including a bathroom.